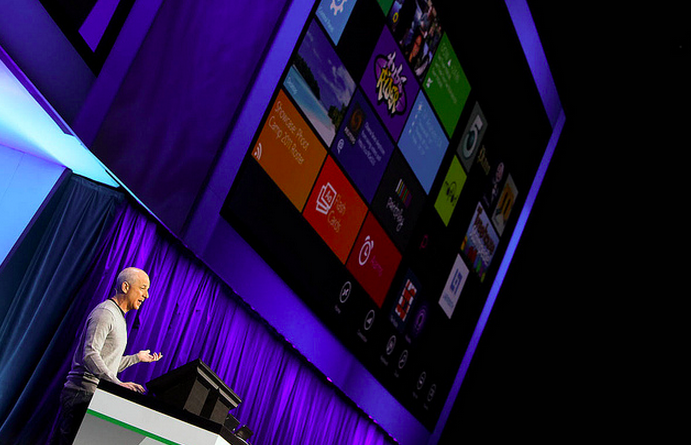 Could Xbox Music Cause Antitrust Woes for Microsoft? Hot off the digital presses today is news from The Verge concerning Microsoft’s coming music service. We have known for some time that the replacement to Zune will be called ‘Xbox Music,’ and pricing has leaked out in the past few weeks for its premium tiers. However, baked into the service is a free, streaming option, something that Zune lacked – 30 second samples aside. Critically, it should be coming to the world on October 26th, along with Windows 8. Expect an update to bring it to the Xbox console in that timeframe. SkyDrive is integrated to hold music for users. The software maker will also update its Music and Video apps for Windows 8 to fully support Xbox Music, around the time of the Windows 8 launch on October 26th. Reading that as we can, Microsoft will update the Music app in Windows 8 to fully support Xbox Music, including its streaming feature. For users of Windows 8, this is great news; the Music app is built into every Windows 8 device, thus meaning that every single Windows 8 user will have a Spotify-ike service baked into their computer. In effect, this could greatly expand the total music streaming industry, assuming that Xbox Music is well designed and users are steered towards using it. And therein we run into problems. If Microsoft uses its Windows heft to distribute Xbox Music in a manner that employs its huge market advantage in operating systems to grow against, say, Spotify, it could run afoul of antitrust regulators. The obvious example of something like this happening in the past is the Internet Explorer debacle. That led to Microsoft providing a ‘ballot’ screen at first launch of Windows, allowing users to pick their browser, thus removing any home-field advantage for the company’s own software. Assuming that regulators see Microsoft gaining streaming music market share by baking its Xbox Music service into Windows 8, and there could be fireworks. We have to get our hands on the service, see how it is installed – opt in, automatic, etc – before we can say much more. Still, there is sufficient meat on the plate for it to cause internal debate at TNW. Alarmist? A bit, sure, but given the company’s history, this is a very, very sore spot. More as it shakes loose.